Looking to extend your home? Or perhaps you're finally taking the leap and building your dream home. 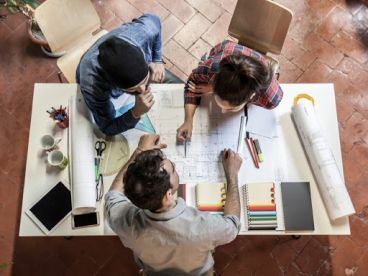 Whether it's a small project or a large build, you'll want an architect you can rely on. We specialise in affordable, sensible modelling that can work with you at every step to allow you to feel comfortable and confident with your build. We can talk through all your specifications and put together a plan that will see all your dreams come true. Do you spend your evenings glued to Grand Designs, imagining how you would design a dream home of your very own? With our modelling services, you're one step closer to realising that dream. We are affordable, friendly, approachable and committed to co-creating a space that's truly yours to enjoy for a lifetime. Call us today to book your first appointment to discuss your vision and let's work together to make it a reality. 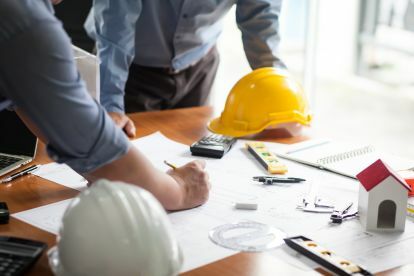 Whether you're looking for an architect for a domestic build or a commercial property, at Bimlead, we have years of experience and are fully qualified to work with you every step of the way. 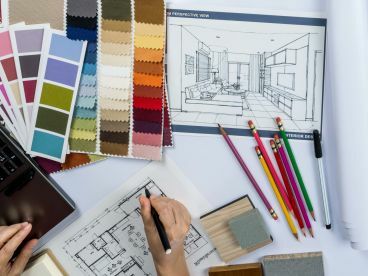 From design through to planning, reviewing and overseeing construction, we'll be there to guide you and get the most out of your ideas and inspiration. We like to co-create with our clients, and help you turn your aspirations into reality. Please note that Bimlead may not be able to honour booking requests made.